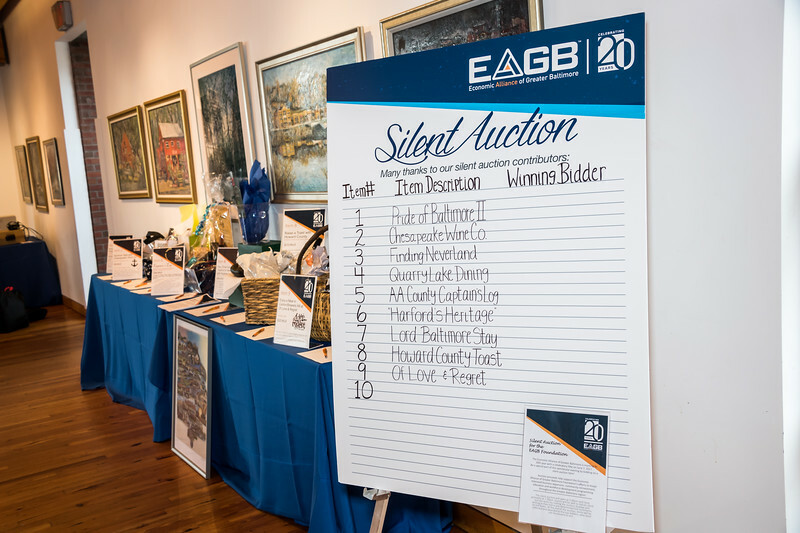 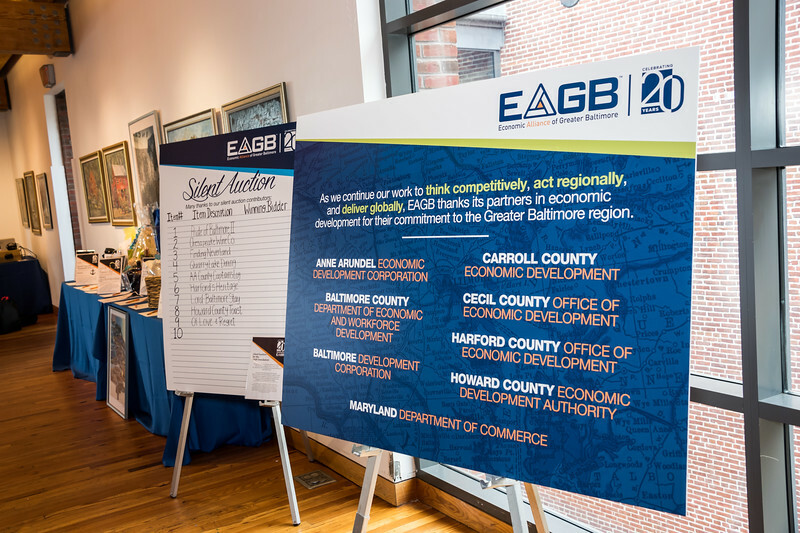 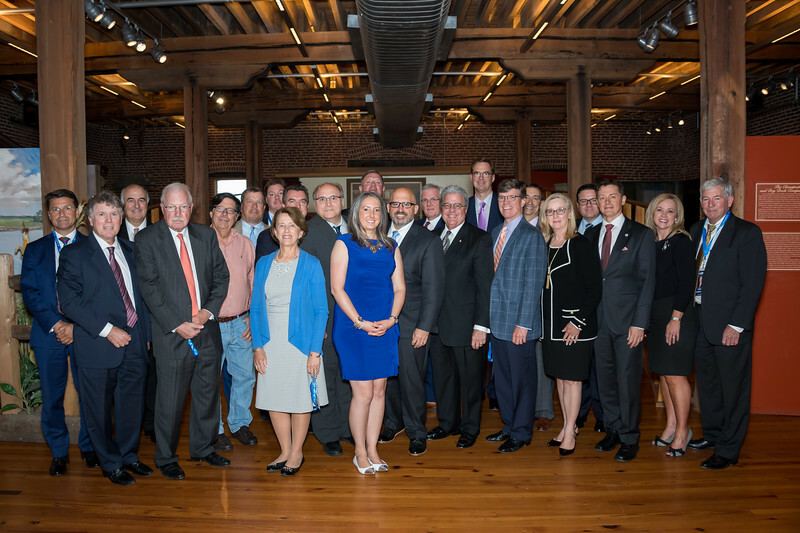 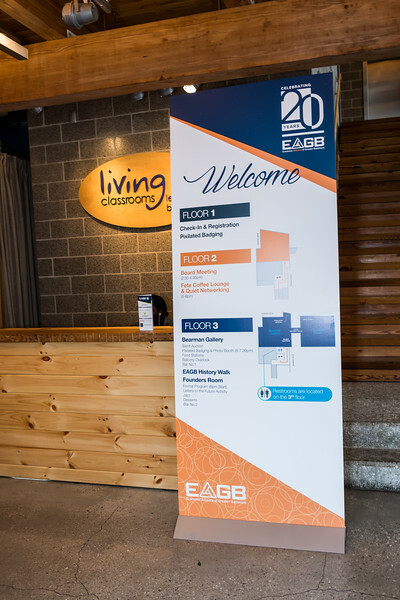 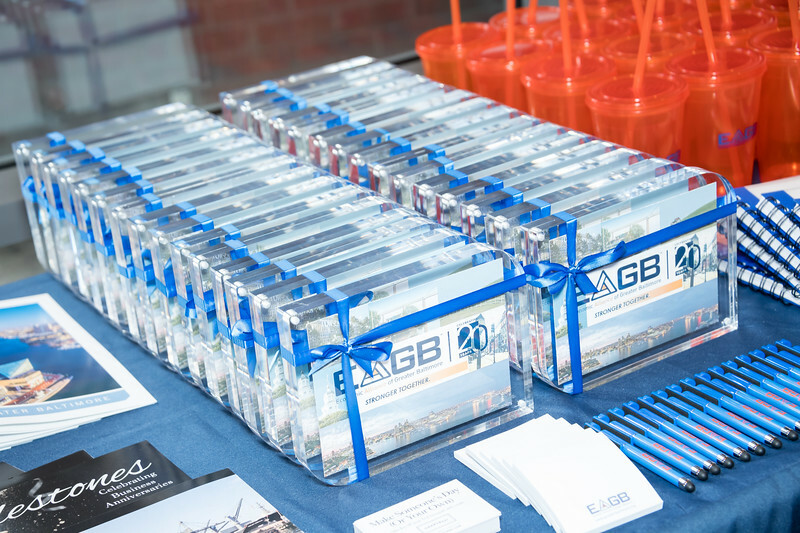 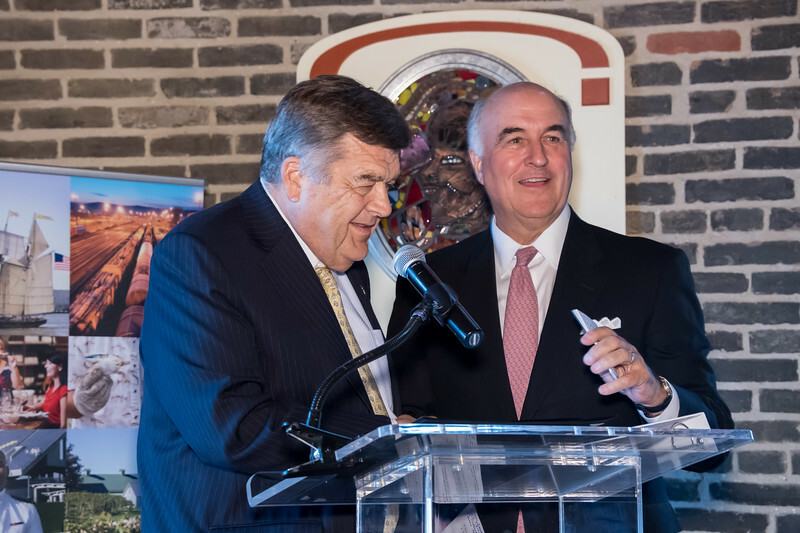 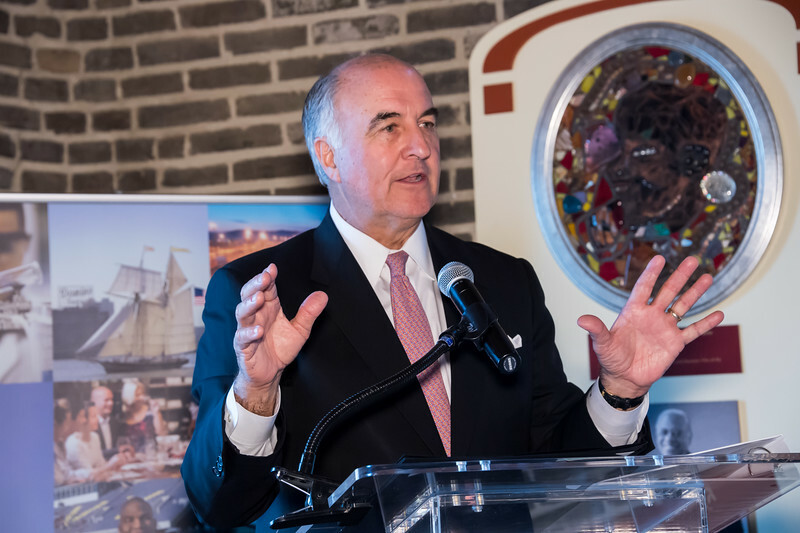 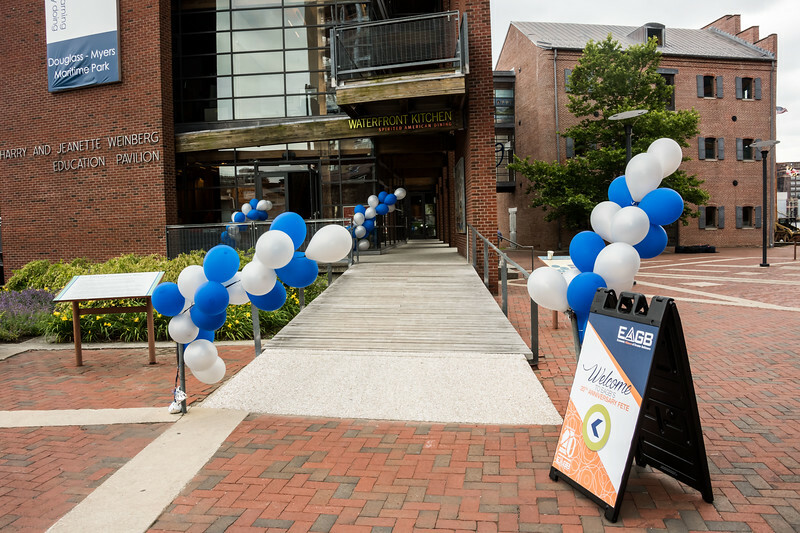 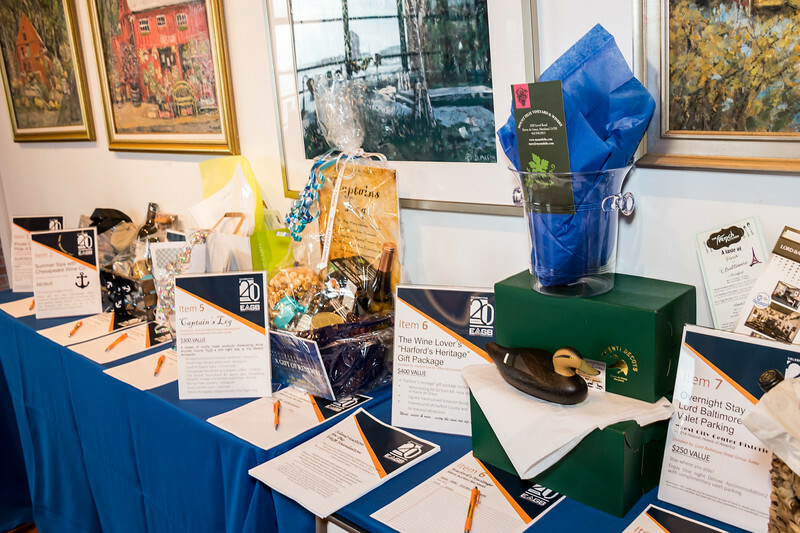 On June 7, 2017, the Economic Alliance of Greater Baltimore celebrated its 20th anniversary. 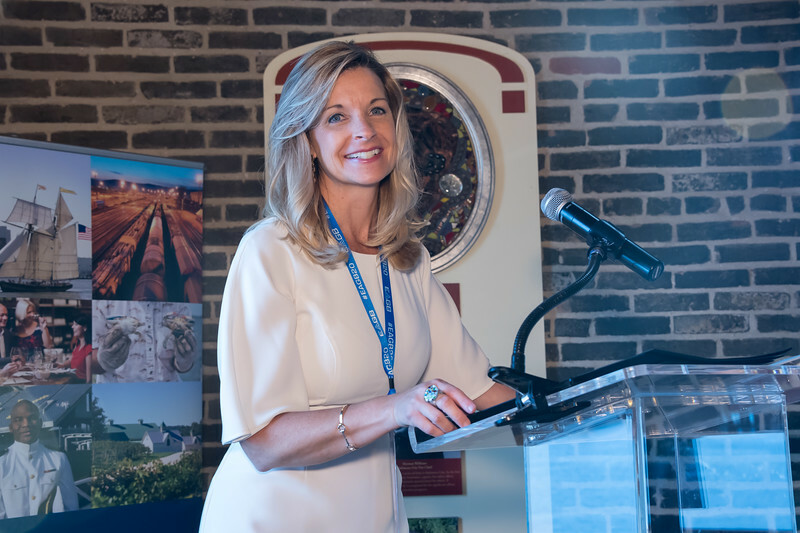 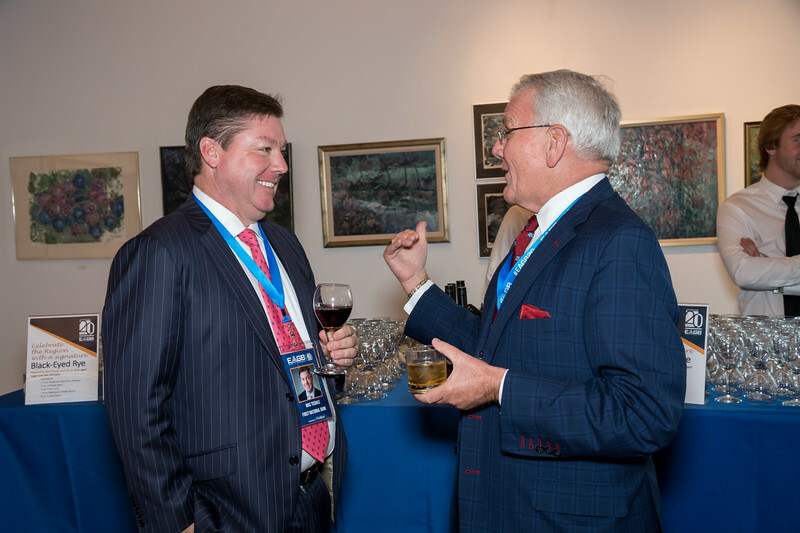 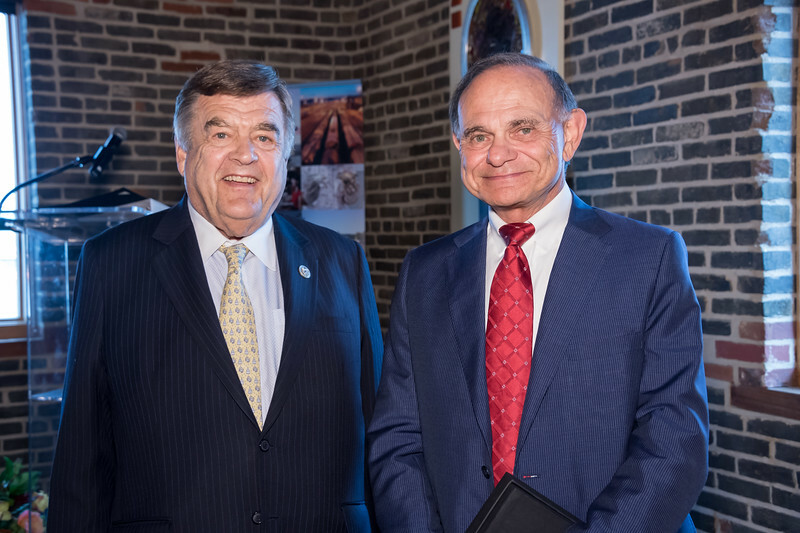 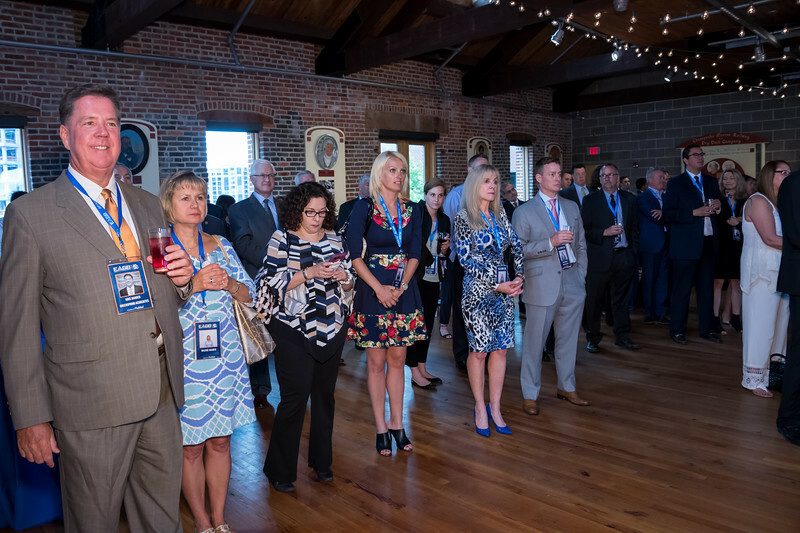 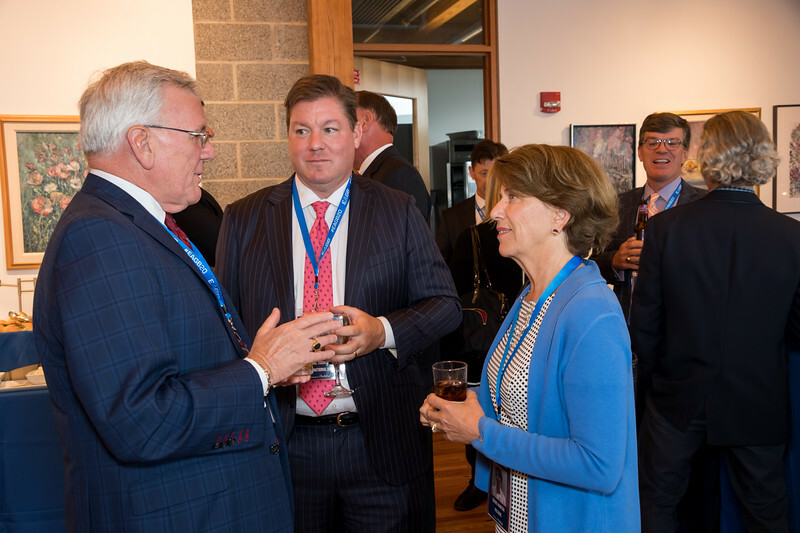 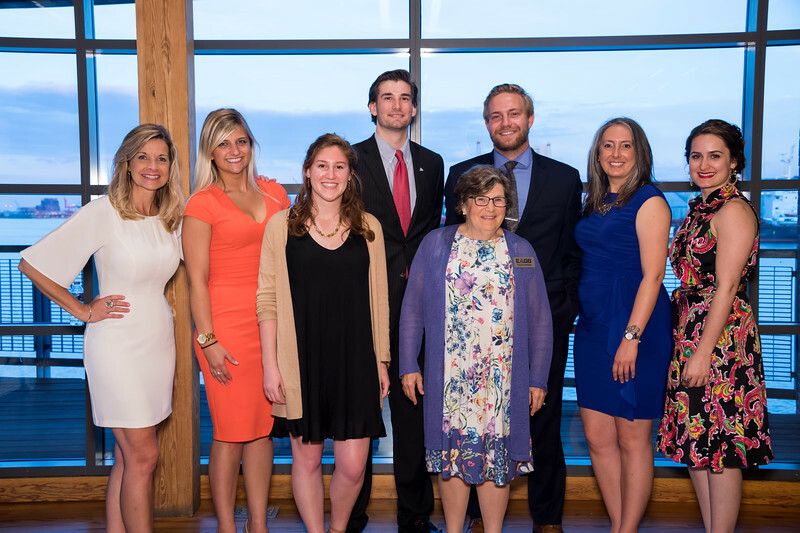 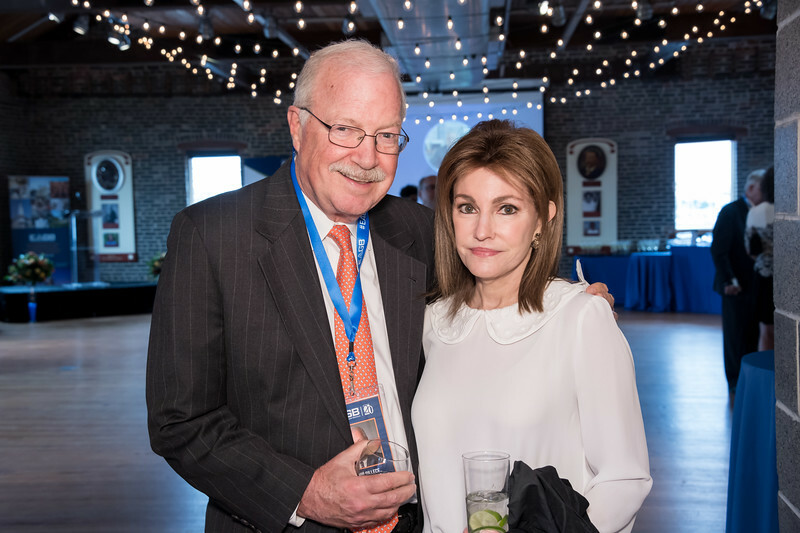 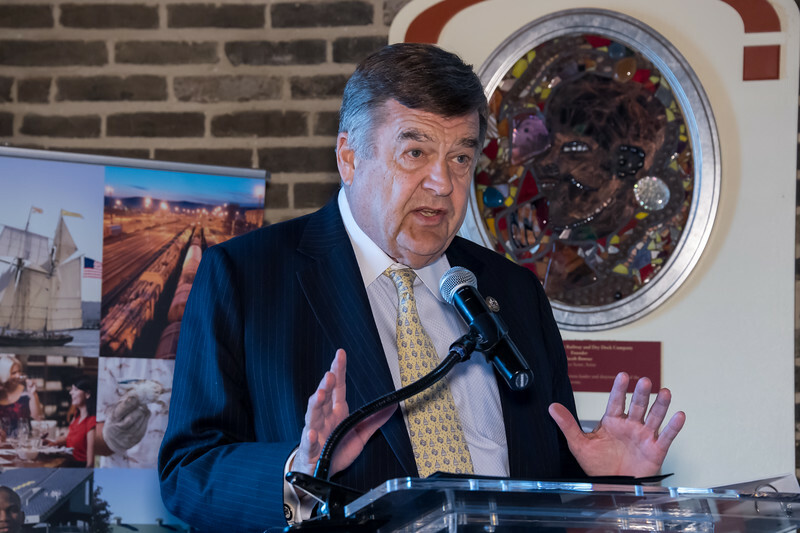 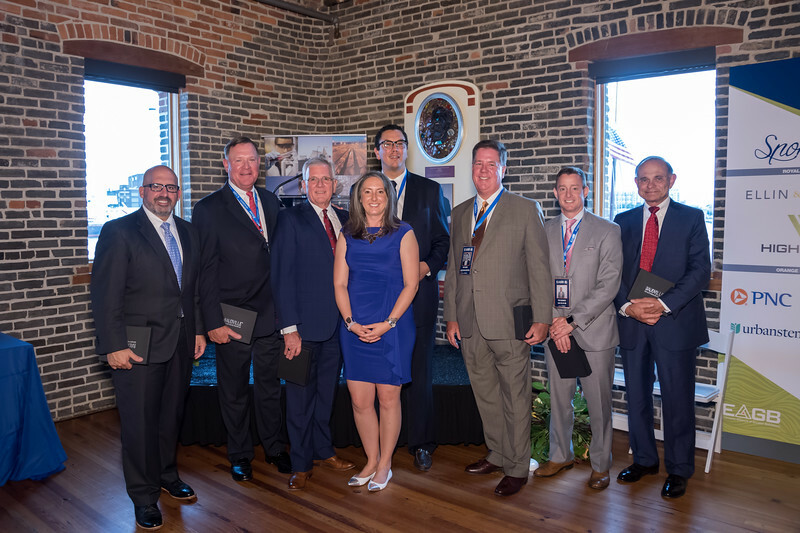 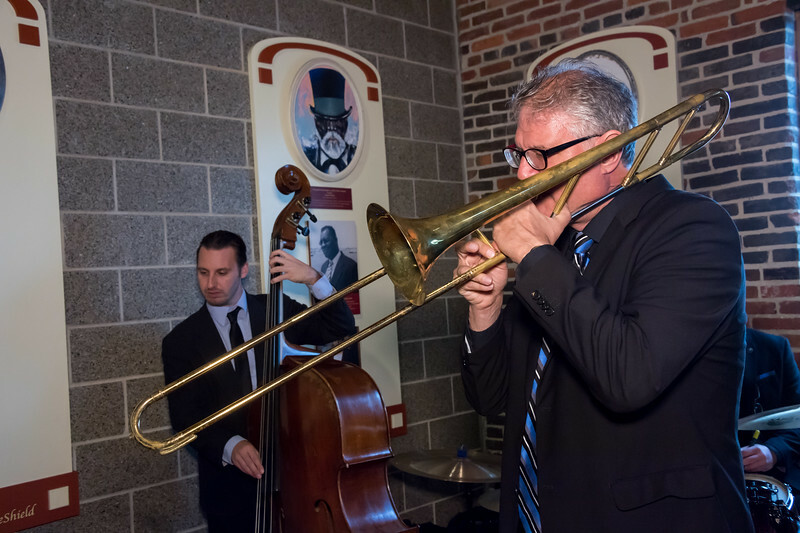 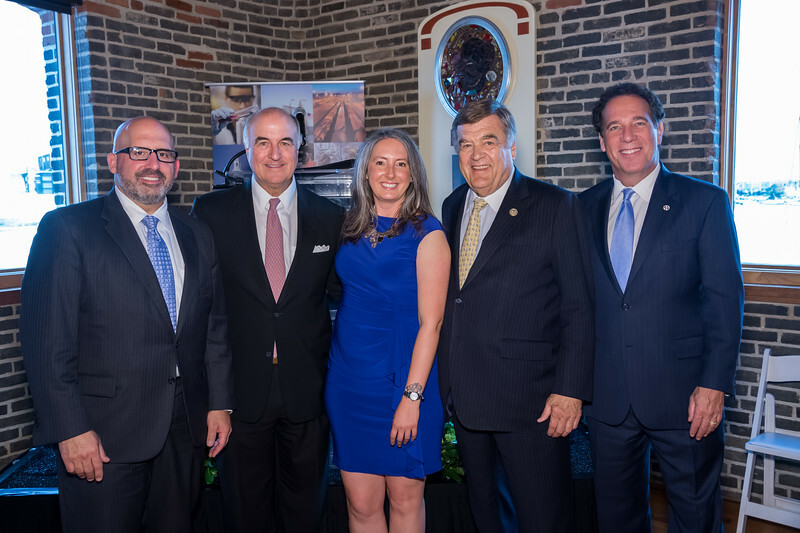 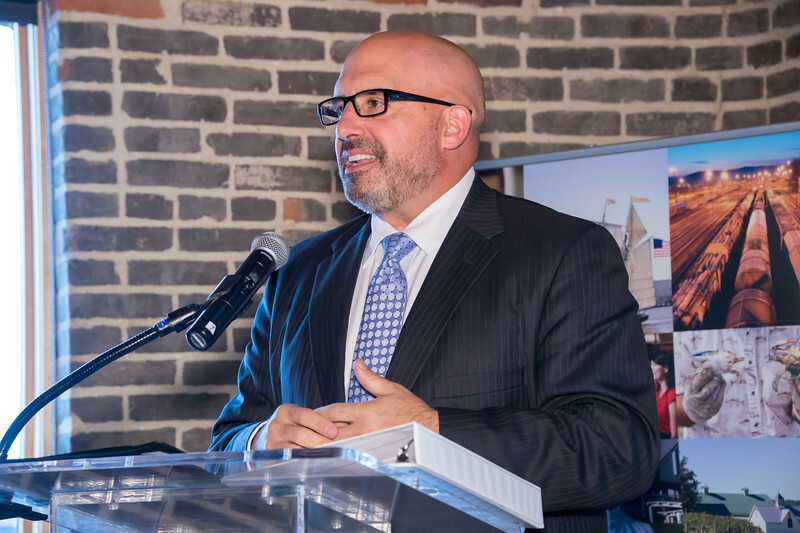 Hosted at the Frederick Douglass-Isaac Myers Maritime Park in Fells Point, the celebration featured a VIP guest list of founding members, old colleagues, current partners, and friends of the organization. 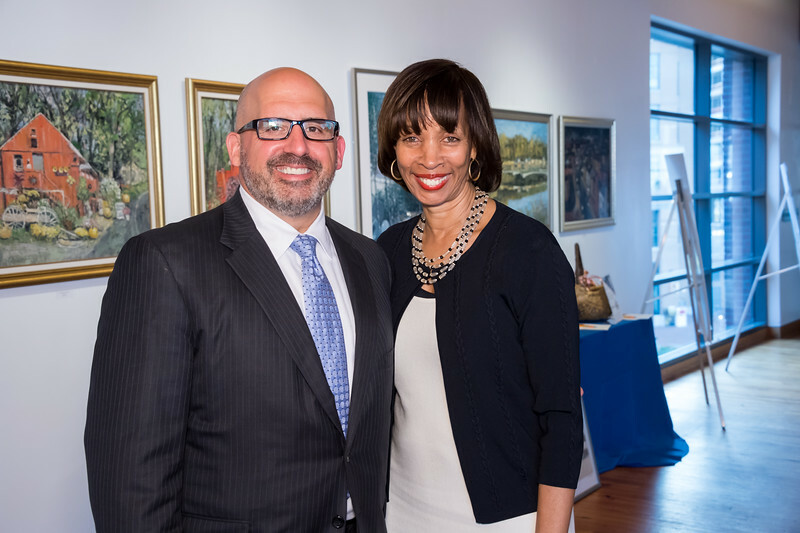 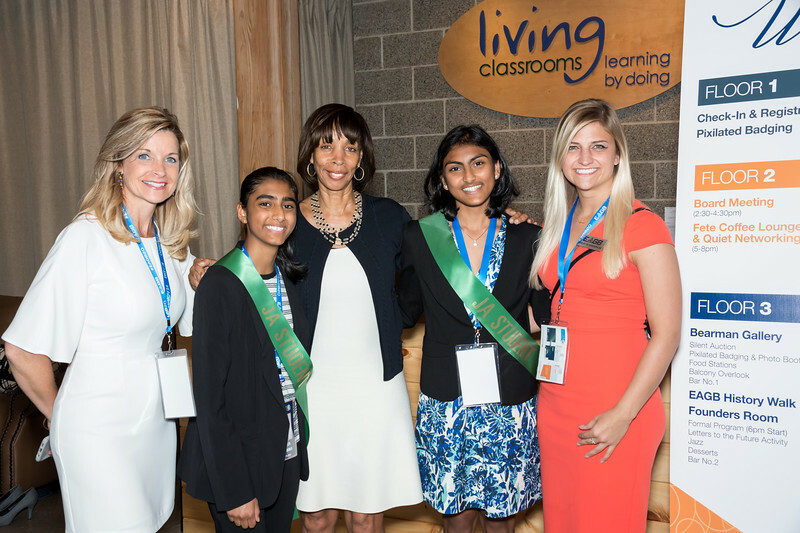 Notable guests included Mayor Pugh, Congressman Ruppersberger, as well as elected officials of the Greater Baltimore jurisdictions.